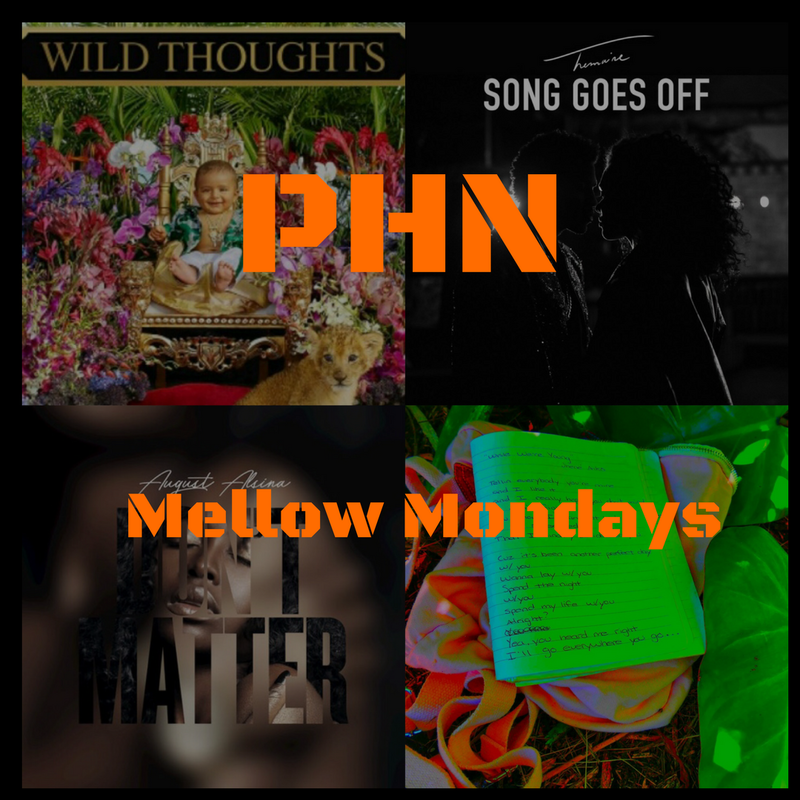 PHN Mellow Mondays Featuring Rihanna, Trey Songz, SZA, Drake, and Many More! #PHNMellowMondays ~ Phresh Hott New! Phresh Hott New Mellow Monday’s are back!! This time with a different feel. We took the day you loved so much and instead of giving you one song or one video we have an entire playlist dedicated to it.This weeks playlist features artists such as: Trey Songs, Rihanna, Bryson Tiller, Mary J. Blige, August Alsina, SZA, etc. So click play, then sit back, relax, and let the mellowness of the playlist take all your cares of the day away.